GFG14 : Size 14 Nylon Finger Gripper Protector, Fitting as follow items1. 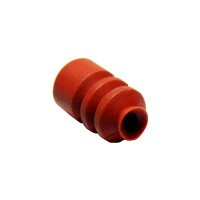 Finger Gripper : FG-1435, ..
FGF14 : Size 14 Flat Nylon Finger Guides, Fitting as follow items1. 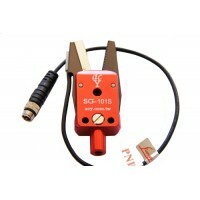 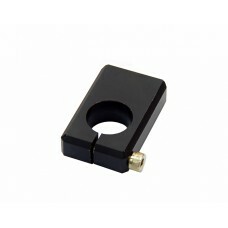 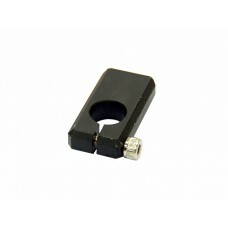 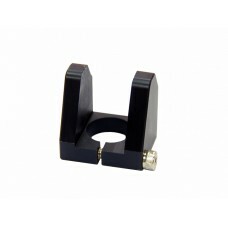 Finger Gripper : FG-1435, FG-149..
FGS14 : Size 14 L type Nylon Finger Guides, Fitting as follow items1. 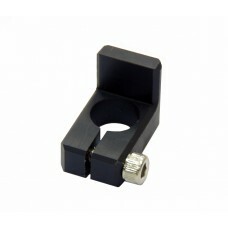 Finger Gripper : FG-1435, FG-1..
GFG20 : Size 20 Nylon Finger Gripper Protector, Fitting as follow items1. 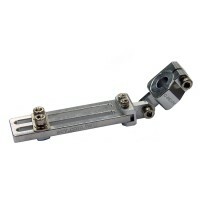 Finger Gripper : FG-2035, ..
FGF20 : Size 20 Flat Nylon Finger Guides, Fitting as follow items1. 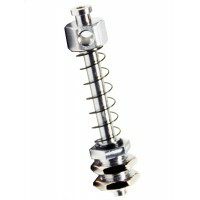 Finger Gripper : FG-2035, FG-209..
FGS20 : Size 20 L type Nylon Finger Guides, Fitting as follow items1. 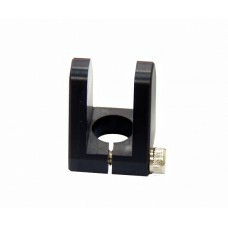 Finger Gripper : FG-2035, FG-2..